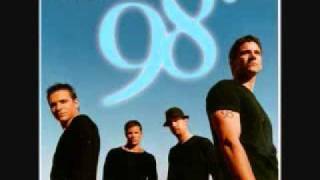 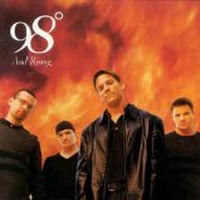 "Fly With Me" (1998) on the albums 98 Degrees And Rising, 98° And Rising(1998), 98° And Rising(1998). 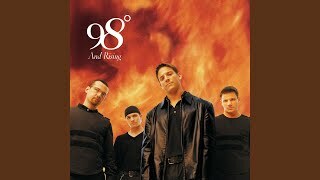 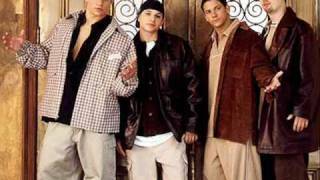 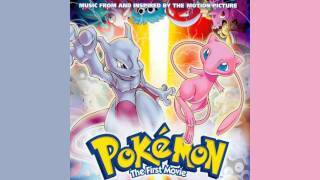 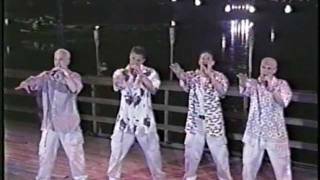 It was written by Nick Lachey;Jeff Timmons;Samuel Prakazrel Michel;Stig Anderson;Benny Andersson;Justin Jeffre;Bjorn Ulvaeus;David Devine Mc Rae;Jerry Duplessis;Andrew Lachey. 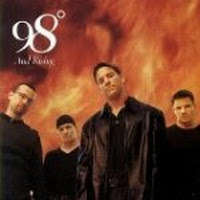 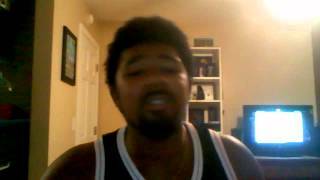 Published by TE BASS MUSIC, INC.;SONY/ATV TUNES LLC;EMI APRIL MUSIC, INC.;UNIVERSAL-SONGS OF POLYGRAM INTERNATIONAL, INC.;HEMPSTEAD LIVE;GHETTO AND BLUES;EMI GROVE PARK MUSIC;98 DEGREES AND RISING;TETE SAN KO PUBLISHING INC..
Albums has song "Fly With Me"